At 10:08 on this day, it will be 10 years since everything changed. It was my moment. That pivotal moment around which my life has been balanced. 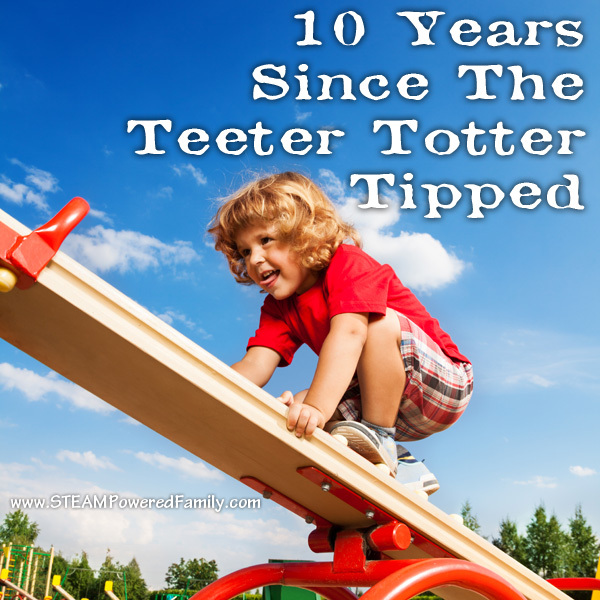 As if my life was a teeter totter and 10:08, 10 years ago was the fulcrum. 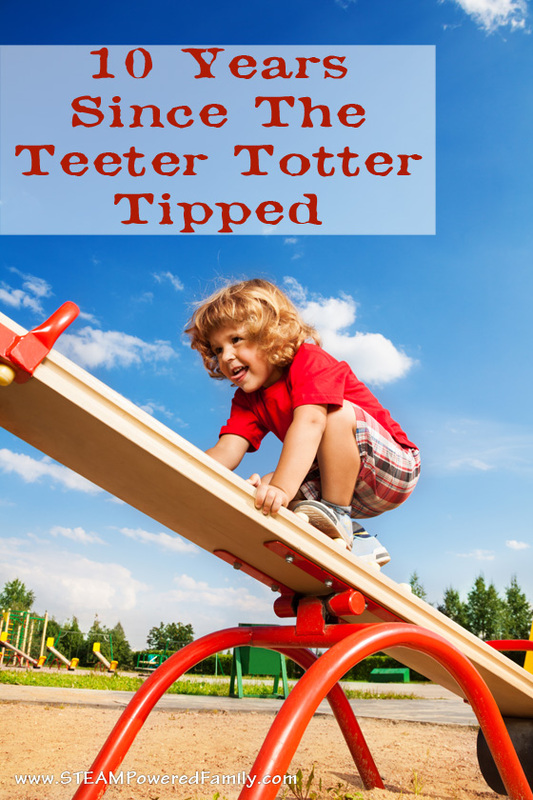 I worked my way up that teeter totter as I grew, then at that tipping point, the world spun crazily as everything flipped and changed. Some of the changes were amazing. At 10:08 my precious baby boy took his first breath. Life, my son was given this amazing gift of life. Every cell of his being is a miracle to me. His curious and beautiful mind astounding me with it’s depth and complexity. That came from me. Somehow, that mind was created in my body. It’s staggering the impact that has on my being. At 10:08, 10 years ago I became a mother. I never thought my world would change. I thought it would just grow a bit with an extra person in my orbit. Boy was I wrong. Motherhood changed it all. It’s still a strange feeling to live with your heart outside of your body. Knowing at any time, anywhere, part of you is always with your children, no matter how far apart you are. I’m not sure I will ever become accustomed to the everlasting pull. At 10:08, 10 years ago, my uterus fell out, changing my body forevermore. Motherhood brought so many miracles and gifts to my life, but it was not without massive sacrifice. As my son took his first breath, my body was torn and broken. A delivery gone terribly wrong. My body that was once fit and whole, suddenly was severely broken. It’s a constant challenge living in a body of brokenness. I’ve struggled to wrap my mind around how everything changed 10 years ago. It’s been a wild ride as I worked my way across this teeter totter of life, and, as I always have, I turned to writing to help me work through it all. In my fiction novel, Shattered Embrace I wrote something that is on my mind today. My tree has continued to grow and mature. Motherhood did prune my branches, but I’ve become fuller, better, stronger. I’ve weather many a storm and basked in the warmth of a sun that has brought so much life and happiness. It’s been 10 years. A lifetime, yet only a blink. As if the Doctor himself has tossed me into the TARDIS and spun me through time and space. So much living in such a short amount of time. Happy birthday to my beautiful young man. Thank you for being the one to make it all happen and tip that teeter totter.